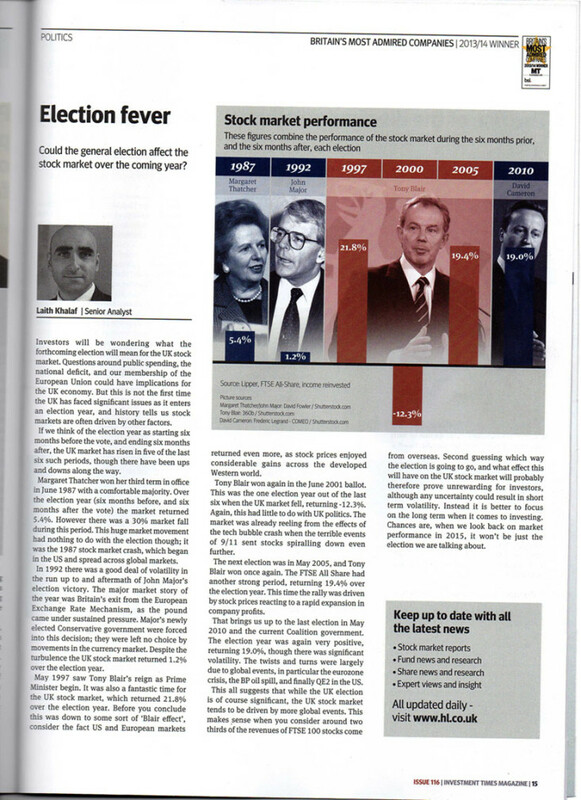 This is an interesting article detailing how the last 6 general elections have affected the UK stock market. In 5 out of the last 6, the market has increased. The article is reproduced here in an easier to read PDF format.